Volex Design wins Popular Website Award! "PWA we recognize amazing digital work and try to give as much exposure as we can to the most amazing creative projects"
Thanks to everyone who got us here! 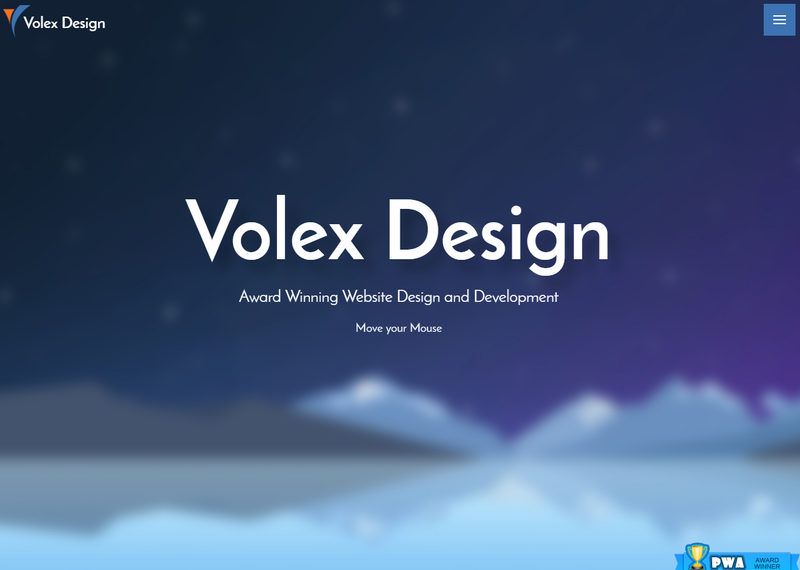 Volex Design wouldn't have gotten it without you! You can check out the Popular Website Award showcase here.